Forex trading Bollinger bands are one of the most commonly used indicators for technical analysis. 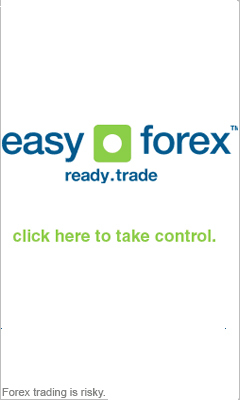 They are used in order to determine Forex trading oversold and overbought prices. When the price touches the upper Bollinger band it indicates traders to sell their currency, and when it reaches the lower band traders know to place an ask order to buy the currency. Bollinger bands can be very useful as a Forex trading strategy, especially when you want to know the right timing for entry and exit of a certain currency. The price will switch direction usually when it touches one of the Bollinger bands, and this is why traders often use this to buy and sell the currency. Sometimes the price of currency goes past the Bollinger band, and this is also important because it tells traders that the currency will continue in the same direction as before, and create new wider Forex trading Bollinger bands. When the Forex trading Bollinger bands become tighter, then it can indicate the price is going to break through the band. When the band is broken, the Forex trading price usually follows the previous Forex trading trend. A top or bottom outside the band followed by a top or bottom inside the band may point to a reversal in the trend direction.